Moving to a country town like Narrabri is a challenge in itself. With all the stress of adjusting to the new neighbourhood, new people, new co-workers and most importantly new home, you don’t want to add the stress of loss or damage of belongings during the move to the list. This can be easily avoided by choosing a professional country removalist for your country move. 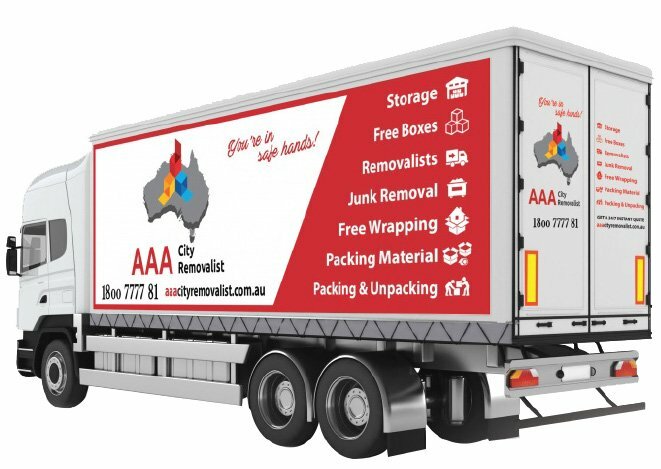 AAA has been in the country removals industry since 2005. With a 4-star rating on Facebook & Google, we are one of the Best Country Removalists in Australia. What Makes AAA a Number 1 Choice for Country Move? AAA City Removalist is one of the most trusted names in the moving industry. Our years of experience in providing safe, reliable and efficient removals is what has earned us the most number of awards in Residential, Commercial and Corporate removals. That is the reason why top names in Australia like Sydney Opera House, Parliament of Australia, The Children Hospital Westmead, Optus and Nab are our repeat customers. Over 10,000 customers every year are satisfied with our superior customer service. What Makes AAA One of the Most Trustworthy Country Removalists in NSW and ACT? 1. AAA City Removalist has a team of experienced drivers who know the route of country towns by heart. 2. Our country removalists are well-trained to perfectly execute your move to Narrabri. 3. 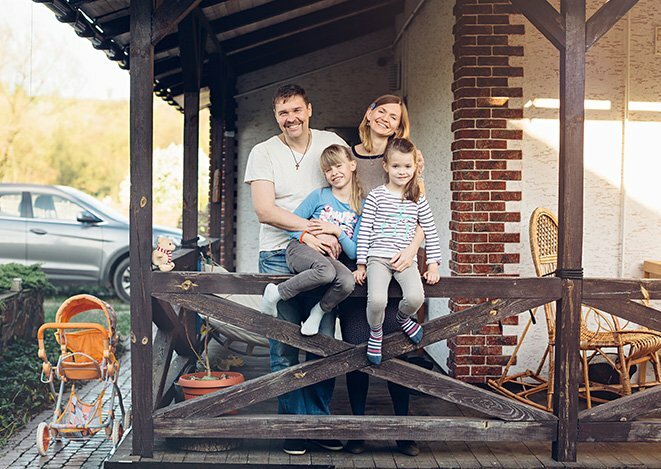 The entire team works hard every day of the year to be at your service whenever you are in need of a country removalist, even during weekends and holidays. 4. We do not let you pay more than the actual time we put into the service by charging on a flat, half hour rate basis so you can save money on your country removals. 5. You can avail the most affordable rates for country moves by booking us now with our current 30% off on all moving packages (discount factored into final price). 6. Public Liability, Transit Insurance and workers compensation insurance for added security. 7. No need to make runs to a local hardware shop for packing materials as AAA City Removalists provides an unlimited supply of FREE wrapping for your furniture, bubble wraps for fragile items and carton boxes for packing. Talk to our Country Move consultant to know more. 8. Our team also take cares of utility switchovers. 9. We assemble and disassemble your furniture as well. 10. You can also avail pre and post carpet cleaning, and relocation cleaning at great discounts. 11. Get cost-effective and personalised solutions by our expert removalists. 12. We have a huge fleet of trucks, over 43 in number, so we are never out of trucks to serve you. 13. We regularly service our trucks in every 12 weeks, so your goods reach the destination smoothly. 14. Now you can have the peace of mind by knowing where exactly your items are by tracking our trucks using GPS technology. Get in touch with a AAA Country Removalist representative today to discuss your move to Narrabri. Receive a free, no-obligation quote for your country move in no time. Our expert removalists will tailor a moving package to suit your needs. So, what are you waiting for! Pick up your phone and dial 1800 77 77 81 now to schedule an in-house survey for a more accurate price quote. Feel free to send us an email at info@aaacityremovalist.com.au for any further queries related to country moves.